RAVE REVIEWS BOOK CLUB’S “SPOTLIGHT” Author Julie Watson! Anyone interested in helping me with a project — I want to get to #1 on Amazon on February 21, 2019. If you are interested in buying a copy to help me out, please do it on Feb 21 (the official launch date) so I can get as highly ranked on Amazon as possible!! Help me achieve my goal!! 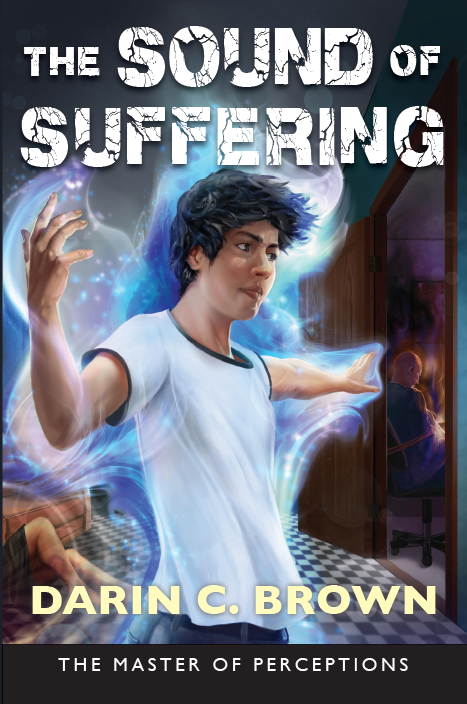 The Sound of Suffering will be coming out in February 2019! You can pre-order on my website for $15 and it will be shipped when it is published! Click on the store, or the link to the right of the home page to buy!